The Surprise Government Interview - Etika LLC. When I was interviewed by the government, I was unprepared. 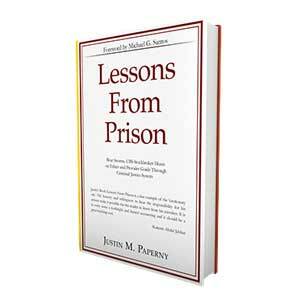 I just did not fully understand how my performance would impact how long I would serve in federal prison. In fact, I really never thought about federal prison. I thought somehow my experience would just blow over, and at worst, there would be some civil issues to deal with. I never really imagined I would some day surrender to federal prison. My thinking was not much different than many of the people who find my work. For that reason, I partnered with David Rosenfield, a white collar defense attorney at Herrick, Feinstein, LLP, in New York. David wrote a 5 part series titled: When The Government Comes Knocking – What Are Your Options? When faced with questions from the government it is essential to have competent lawyers guiding you. Many defendants hire the wrong lawyer or just think they can work they way through the interview. Their is no success without preparation. It would be wise to fully understand each step in the process. 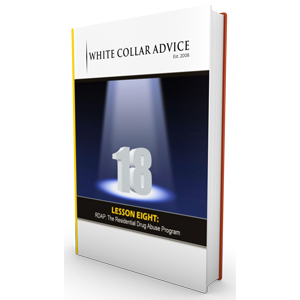 David’s blogs will help white collar defendants do just that. What are your rights and key rules to follow. Click the link below to read part one of David’s insightful series. Part 1: When Law Enforcement Comes Knocking – What Are Your Options? I will post part two tomorrow.